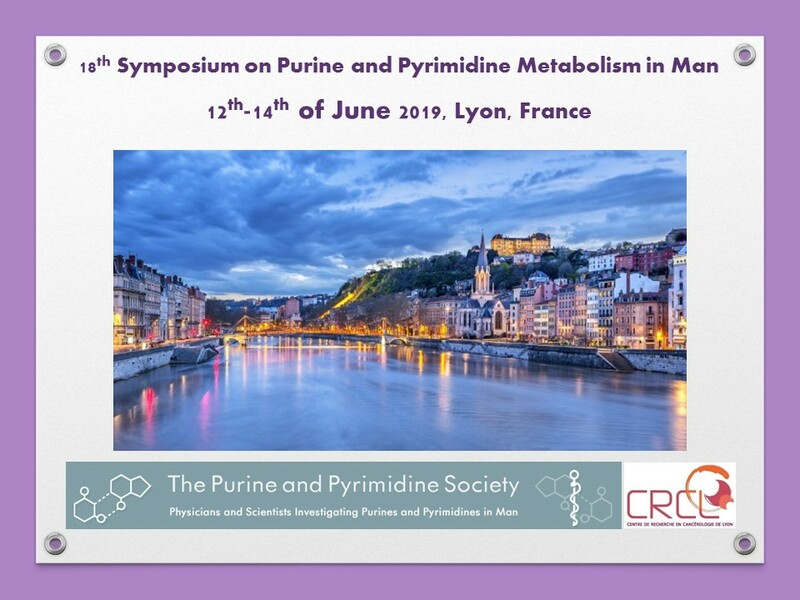 We are pleased to welcome you to this Symposium on nucleobases, nucleosides and nucleotides and their metabolism in a variety of diseases and biomedical research fields. We hope you will participate in scientific discussions and use the opportunity to discover or rediscover the beautiful city of Lyon. 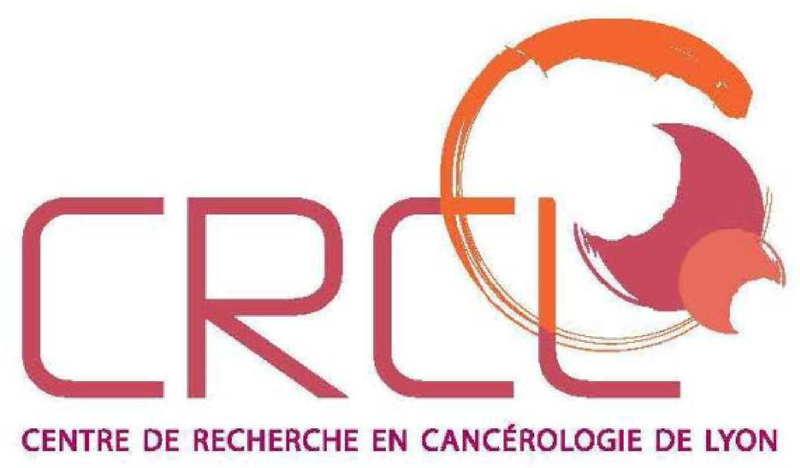 On this website, you will find information on registration, abstract submission, travel grants and accommodation. This will be updated with new information until the beginning of the symposium. 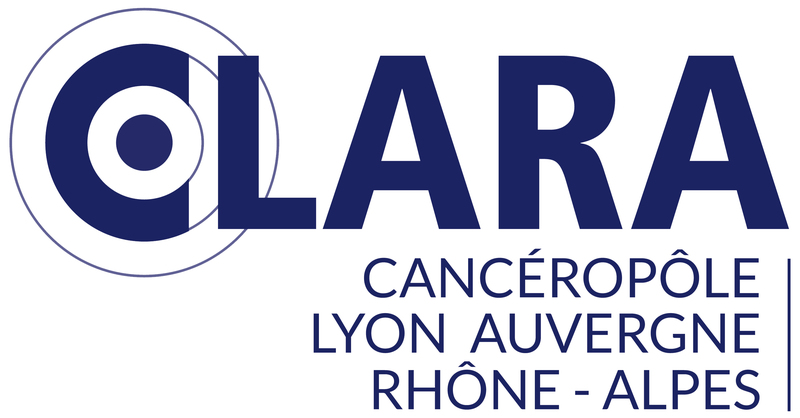 The PP19 will be held at the International Agency of Research on Cancer (IARC) in Lyon situated at 150 Cours Albert Thomas, 69008 Lyon. 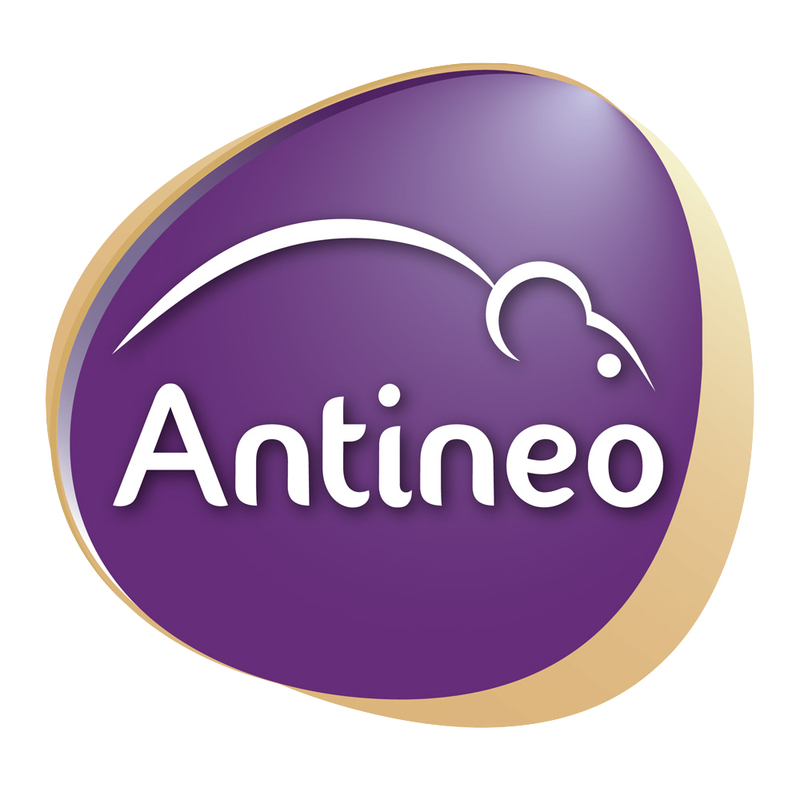 Phone: +33 4 72 73 84 85. 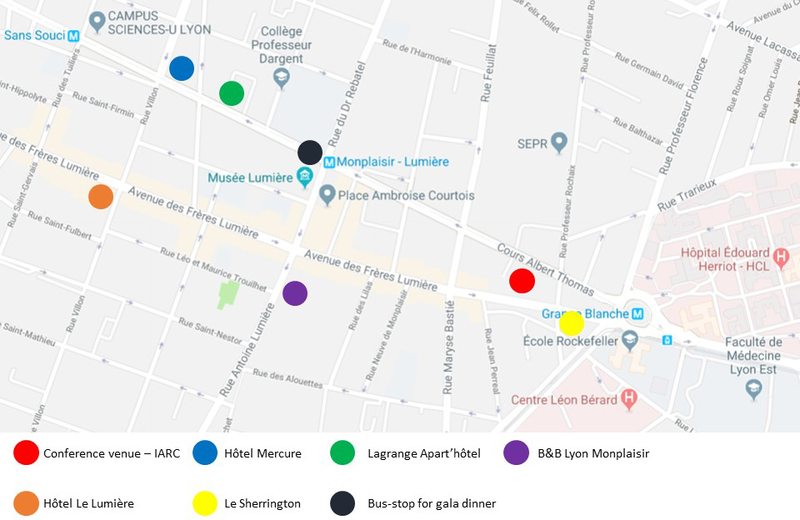 The site is easily accessible with public transport (Metro, Tram and Bus at Grange Blanche - click here for a transport map of Lyon). The deadline for abstract submission was March 31th. The selection process is now in progress and the authors will be informed in April. The following hotels have been contacted and have rooms for PP19 attendees. They are all in walking distance from the venue. Please indicate that you are participating to PP19 when booking. Please go to this website to find other hotels if needed. Students and post-docs (up til 4 years after PhD) are welcome to apply for travel grants by returning this application form before April 20th 2019. Upon registration, please fill out and return this file . Registration fees are as following and should be payed directly to the bank account hereunder or through the PayPal link hereunder. As the symposium is limited to 120 participants, we encourage early registration. To become a member of PPS, please fill out the membership form available on the Society's website and pay the membership fees by bank account or PayPal. * Please send us the copy of valid student card or a confirmation letter from the supervisor.